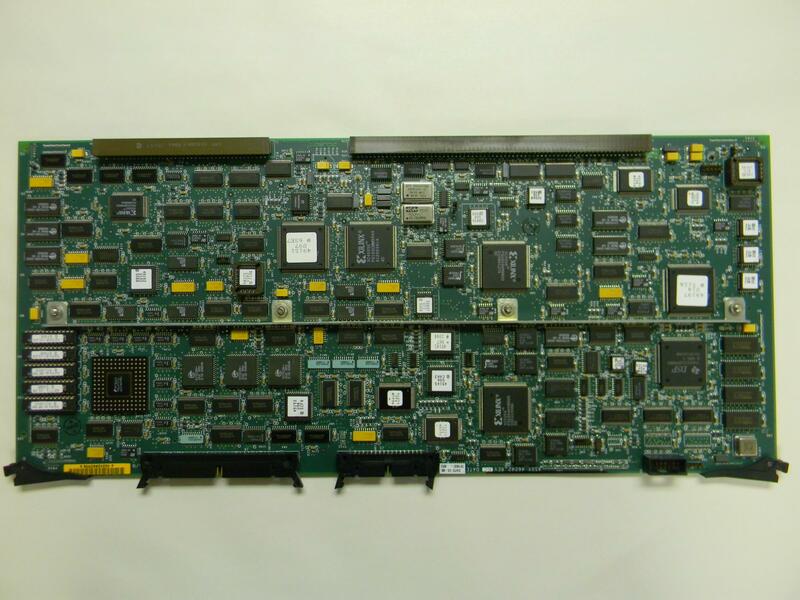 Acuson Sequoia C256 Ultrasound ASSY 46242 REV. XC RP3 BOARD . New Life Scientific, Inc.